Rihanna returned to New York City on April 12 to attend an event for Rivian. She is a supporter and possible investor for the eco-friendly car manufacturer and was also present at an event earlier this year. Rih looked cute in black sweats and a colourful jacket. It’s no secret that the megastar loves Balenciaga. It’s undoubtedly her favourite brand right now and she rocked several pieces. Firstly, she sported this pair of chunky, rectangular shades ($685). 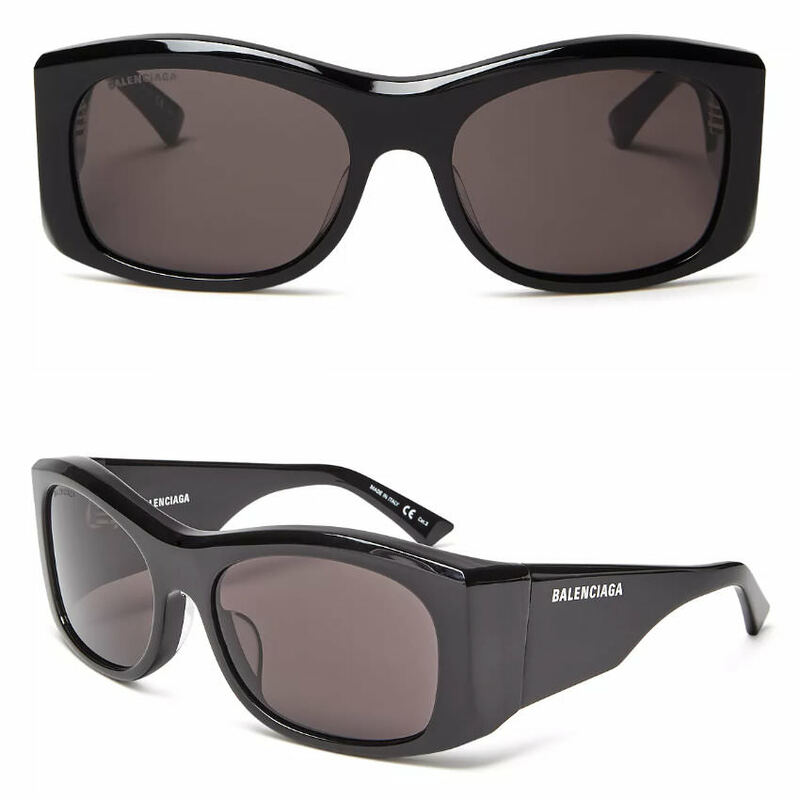 The black acetate sunglasses have monochromatic lenses and the brand’s logo on the arms. Next, she donned a black hoodie with the Balenciaga logo printed in white across the back. It has a drawstring hood and front kangaroo pocket. 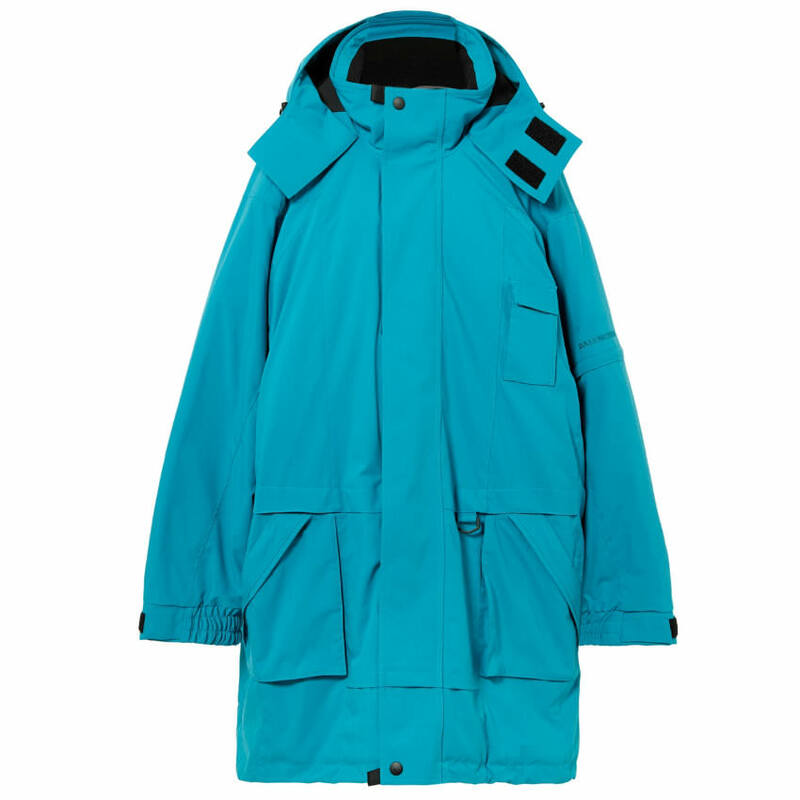 Get it from SSENSE or Farfetch for $895. The last Balenciaga piece is this bright blue jacket from the Fall/Winter 2018 collection [Look 67] that Rihanna carried in her arms. The canvas parka ($3,000) features an oversize fit, tonal embroidered logo on one arm, a detachable hood and front zip closure. 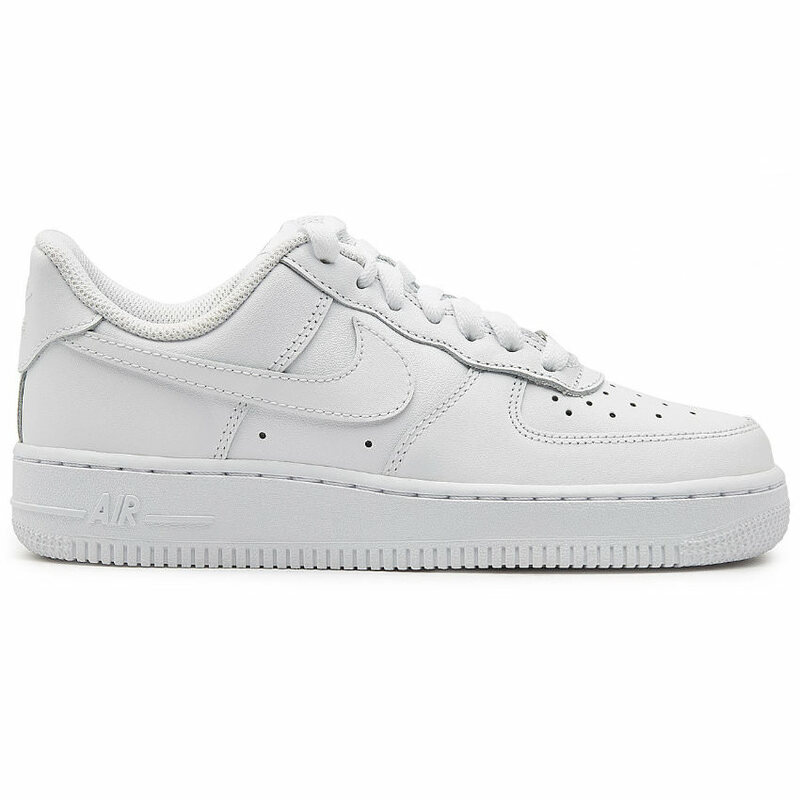 Rih actually debuted this crisp white pair of Nike‘s Air Force 1 sneakers ($105) on her Instagram Story earlier this year. The beloved classic has a rubber sole and leather upper with perforated detail. The brand’s iconic swoosh logo is visible at the sides while a silver “AF1” tag is attached to the laces. 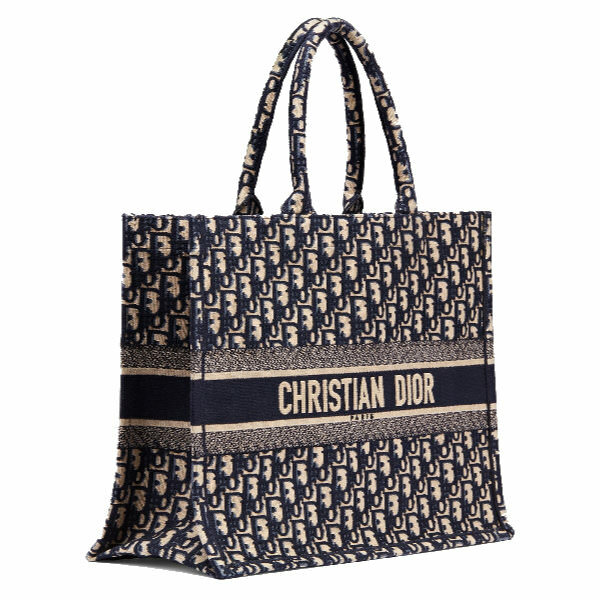 Rihanna also carried her favourite bag by Dior. It’s the oblique monogram canvas book tote and it has two top handles. The brand’s name is embroidered on one side while Rihanna’s name is on the other. Contact Dior to order.